Find big fun in the big city with this exciting Hot Wheels Speedtropolis Playset. Kids will love imagining racing around a set that features multiple levels of push-around play. Ride the elevator to the penthouse suite at the very top before you roll back down to catch a movie. Or grab a parking spot on the second level and then cruise across town. This play set is easy to assemble and can be stored when it is not in use. 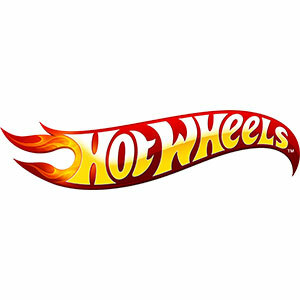 Connect to other Hot Wheels® tracks (sold separately) to build the world of play. Includes one Hot Wheels® vehicle so the fun starts right out of the box. Each sold separately, subject to availability. Colors and decorations may vary. Find big fun in the big city with this imaginative play set! Features a penthouse, movie theater and parking garage. Multiple levels of push-around play. Dimensions: 3 x 15 x 12"